A recent article that appeared on WebMD highlighted the conflict that doctors are in as they attempt to treat and care for patients while running up against a time limit. In the article, a noted doctor was quoted as saying, “Doctors have one eye on the patient and one eye on the clock,” said David J. Rothman, who studies the history of medicine at Columbia University’s College of Physicians and Surgeons. Is it possible for a doctor (or dentist) to meet his bottom line AND provide the quality of service you expect? Doctor offices are not alone. This also happens in the dental office. Have you ever had the experience of being left alone during a procedure so your dentist can quickly take care of another patient? If so, you’re not alone. Your insurance company or managed care (PPOs) dictates the amount of payment for a given procedure leaving your dentist to balance care with time and income. When there is an eye toward maximizing profits, not only does the doctor-patient relationship suffer, but the results of the procedure. Your initial visit is especially important because it lays the groundwork for all succeeding treatment. Can a dentist really make a thorough diagnosis in 15 minutes? Do you feel like the dentist is really listening to you when he is seeing multiple patients at the same time? Do you think the quality of treatment is the same as a dentist who attends to one patient at a time? Here’s something you may not know – there can be a wide variance in the charges a dentist incurs for laboratory items like a restorative crown. These charges can vary from about $59 to $350. If your dentist is pressed for profit, which one do you think he’d choose? We’d like to believe it would be “the best” one, but in many instances profits dictate otherwise. Some dentists have made peace with average or below average results. One-on-One Patient Care – Is it Worth It? There is a stark contrast in the level of service you receive in offices where one-on-one patient care is the standard. 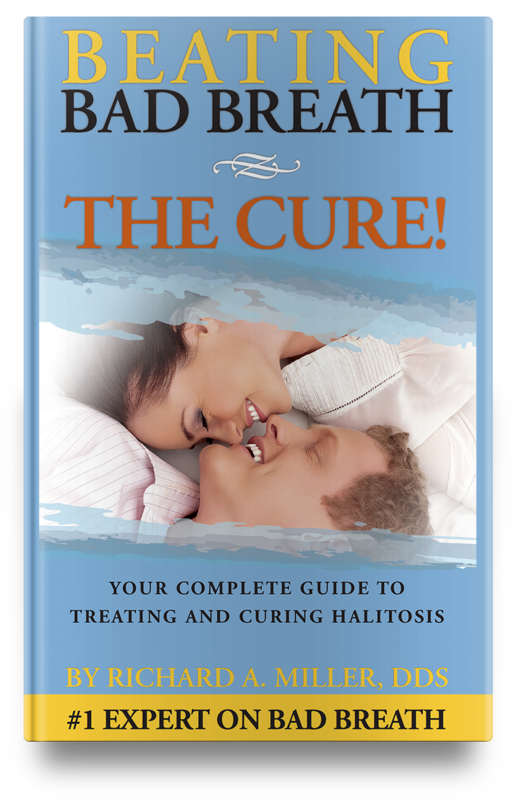 For halitosis sufferers, that first visit is all about getting to know how the bad breath is affecting them personally, what they’ve tried in the past, and much more — which all takes time, plus the actual exam. Once we’ve identified the cause of the problem, we’ll create a treatment that fits the goal of our patient’s optimal health. For bad breath sufferers, that means no discernible odor and negative results on the other three scientific tests we use for diagnosing halitosis. For the patient requiring restorative dentistry, it means creating the ideal treatment that combines cost, time and end result in a way that best serves their needs. The common thread in this one-on-one approach is that the patient being served is the primary and only concern. 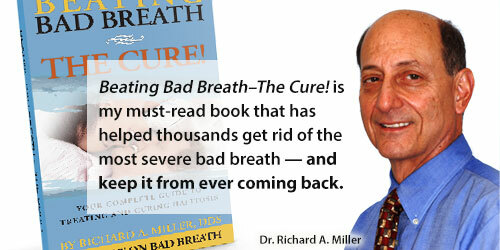 At the National Breath Center we believe it is a must to know all the factors that are contributing to bad breath or dental disease. That takes time, skill, and experience – something that cannot be done in a 15-minute time window.